Dr. DeMesa has 27 years of experience in biotech product development, clinical and regulatory management, and partnerships with pharmaceutical, biotech, and medical device companies. He has raised more than $150 million to advance product development into clinical stage, regulatory approval, and commercialization. Dr. DeMesa is the former CEO of two public biotech companies: Migenix and GenSci Regeneration Sciences (now part of Integra LifeSciences), and currently serves as director for two biotech companies: OncoSec and Induce Biologics. 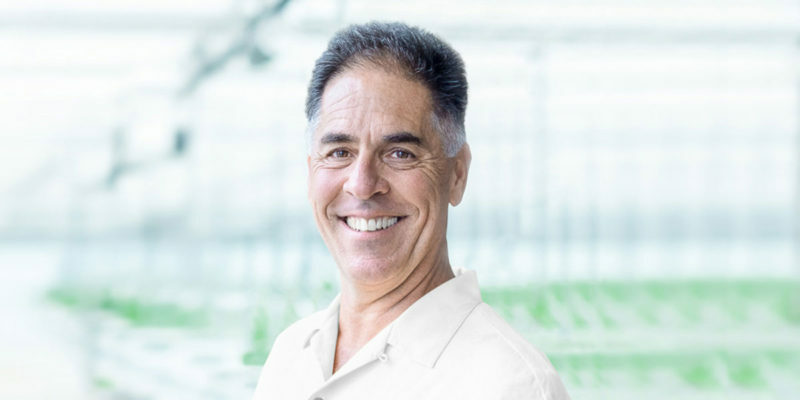 Previously, he was Vice President, Medical and Regulatory Affairs at Biodynamics International (now part of RTI Surgical) and Bentley Pharmaceuticals (now part of Teva Pharmaceuticals). Dr. DeMesa received a BA in chemistry, MD, and an MBA from the University of South Florida.